セドリック130 ワゴン6 - I can't wait spring. 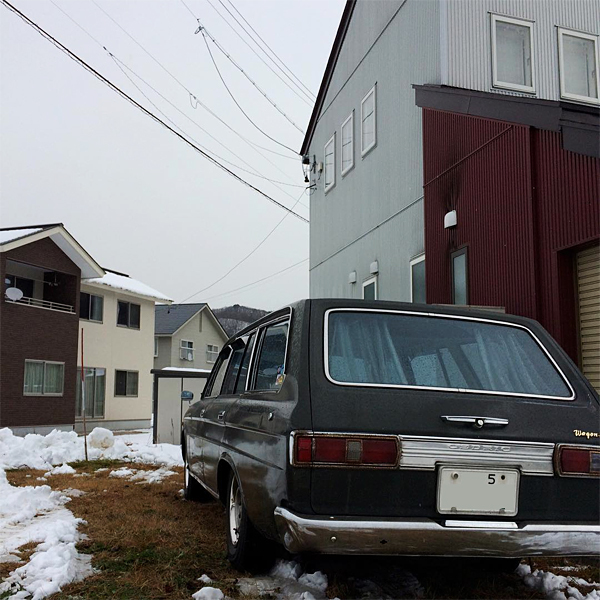 セドリック130 ワゴン6 - 復活 - I'm home with Cedric wagon 6. 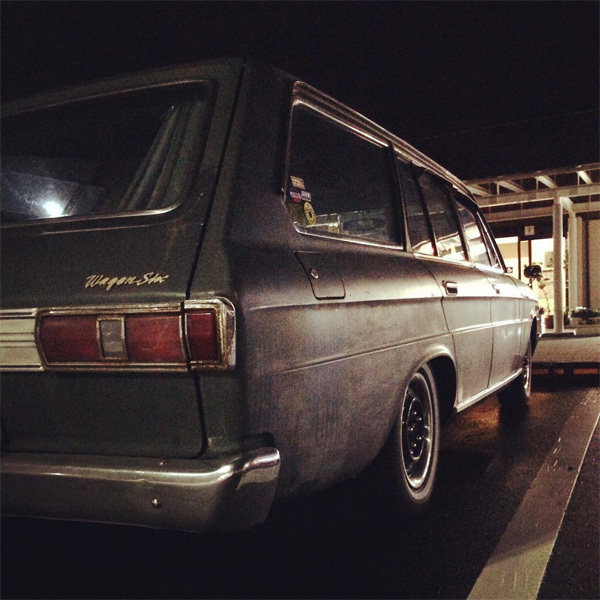 セドリック130 ワゴン6 - 故障中 - Cedric wagon 6 is not running. 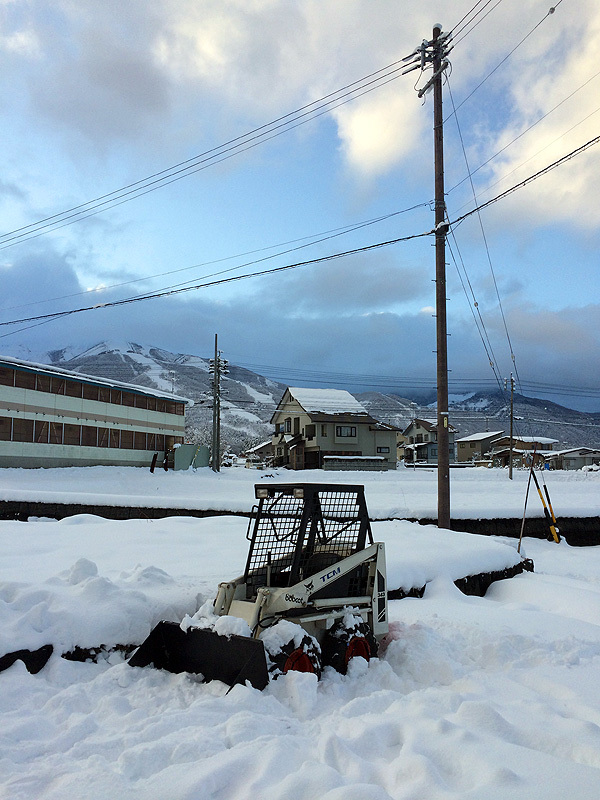 セドリック130 ワゴン6 - 青空駐車は辛い - Heavy snow is a serious thing. 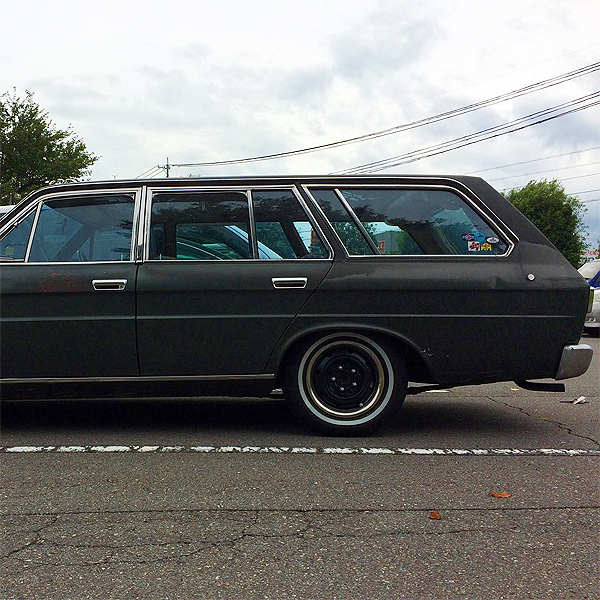 セドリック130 ワゴン6 - 公道復帰 The Cedric wagon6 restoration was completed. 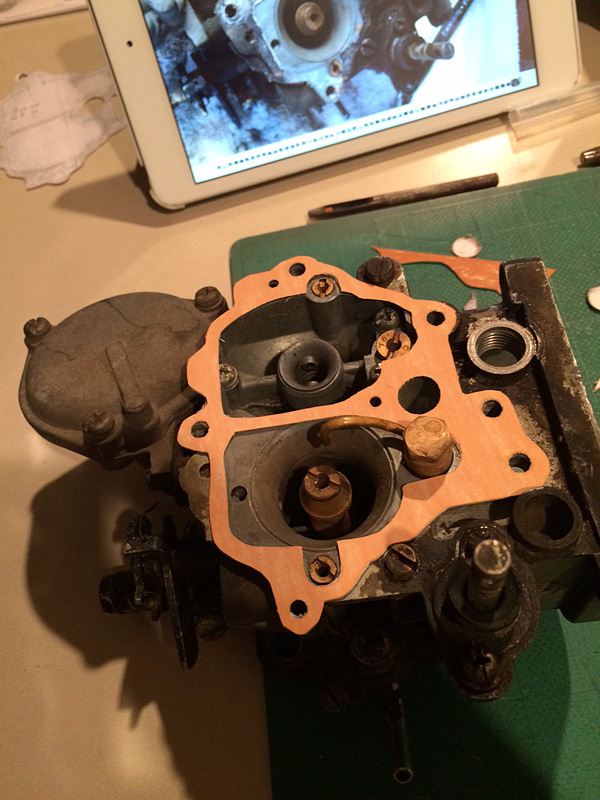 セドリック130 ワゴン6 - エンジン始動 Started up the engine. This is my garage situation. 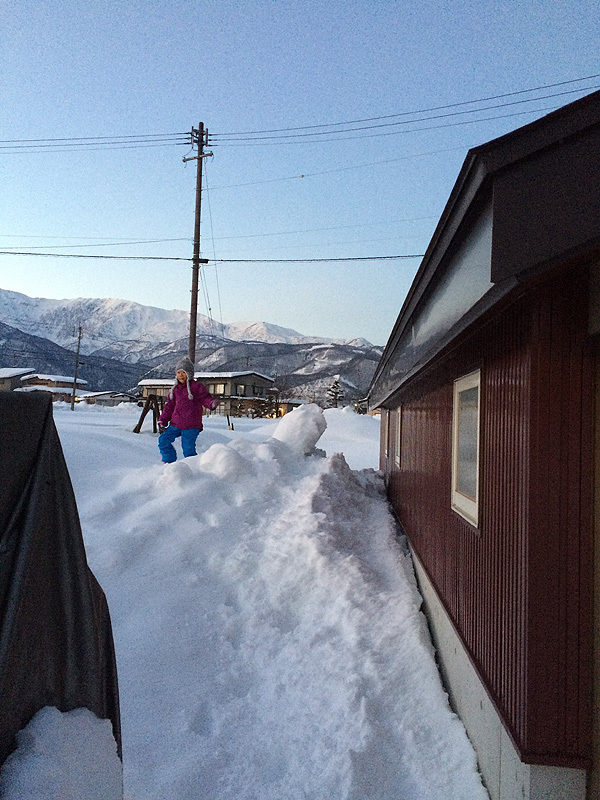 北海道ツー2014：フェリーチケットゲット I got a ferry ticket for the next summer vacation. 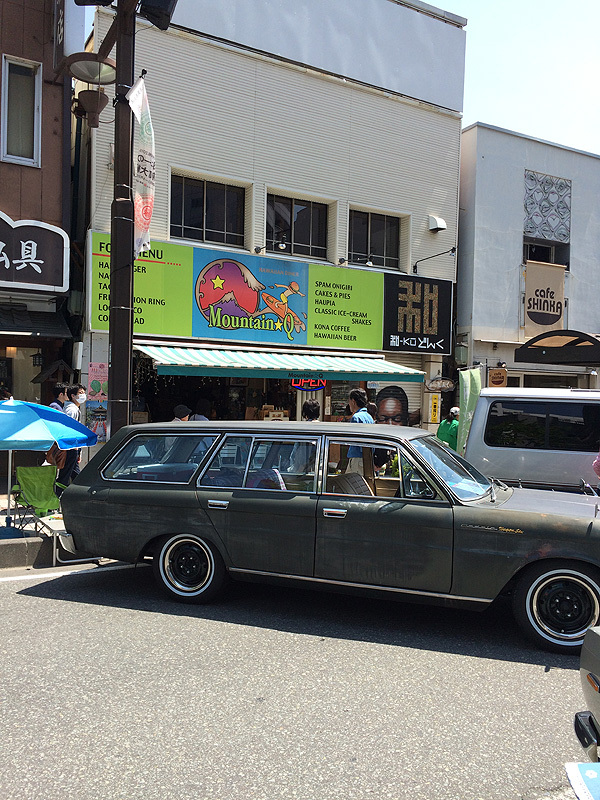 Rust of MINICA 55 VAN grew further. 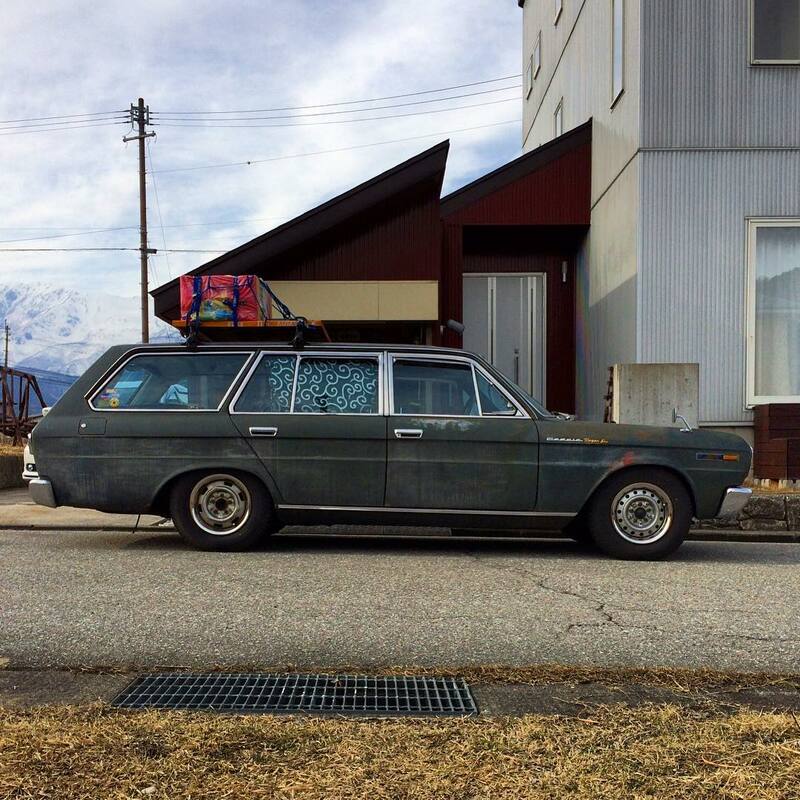 The salt is an enemy of Minica55van. Regarding my English skills now on. 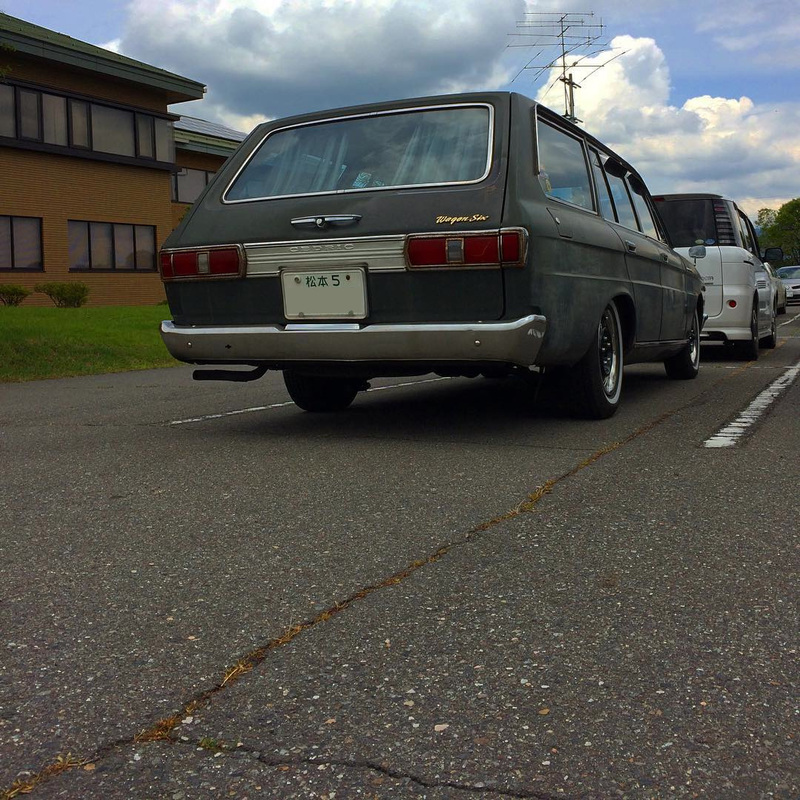 Minica 55 van is preparing for a automobile inspection. 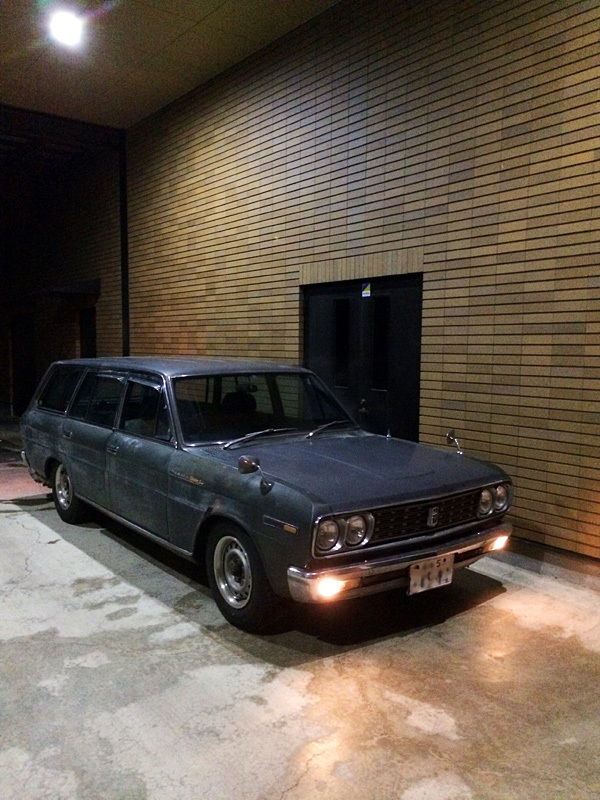 CEDRIC130 Wagon 6 was moved to my friend home. 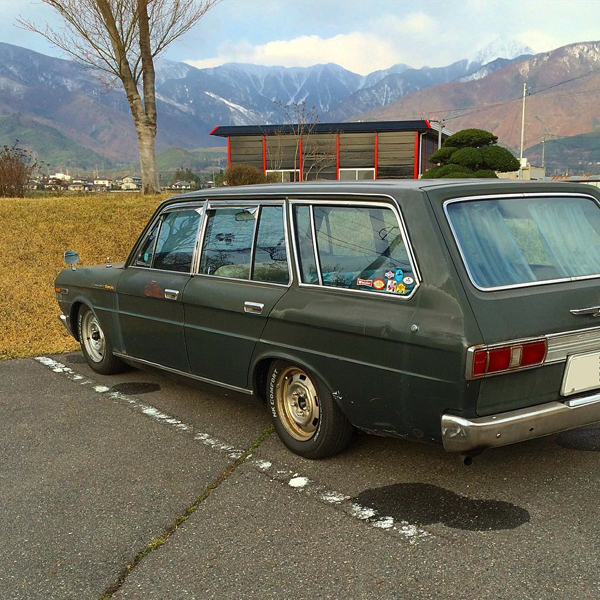 I got NISSAN CEDRIC130 wagon six. 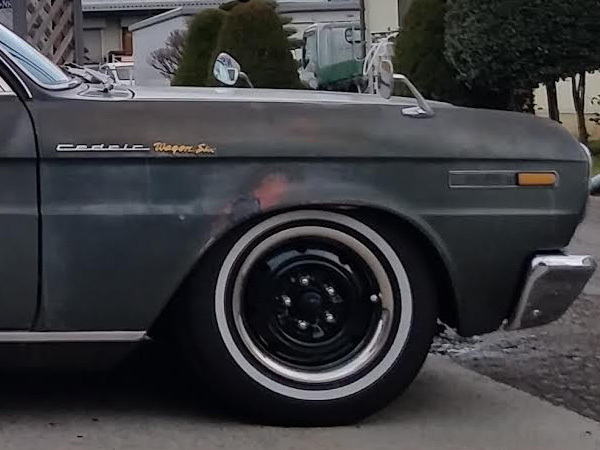 I like that car seen from this angle. 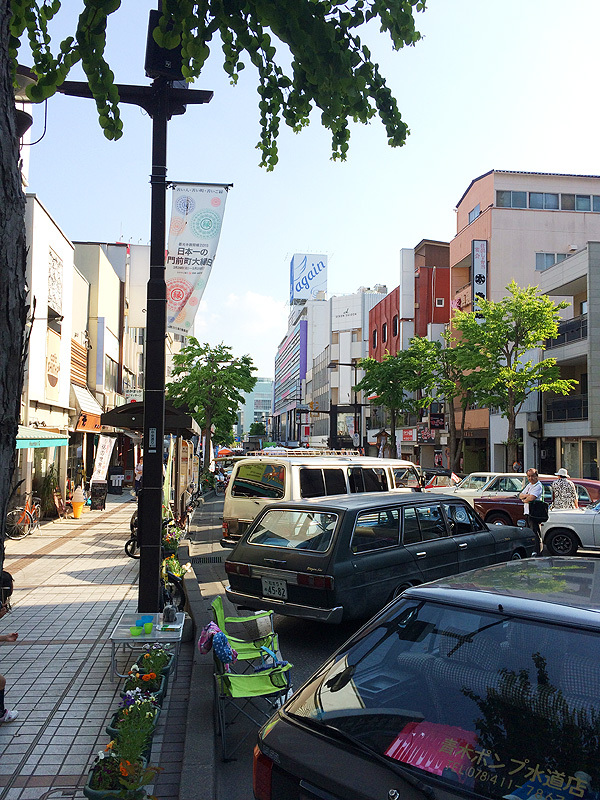 I had a fun and relax time last Sunday. 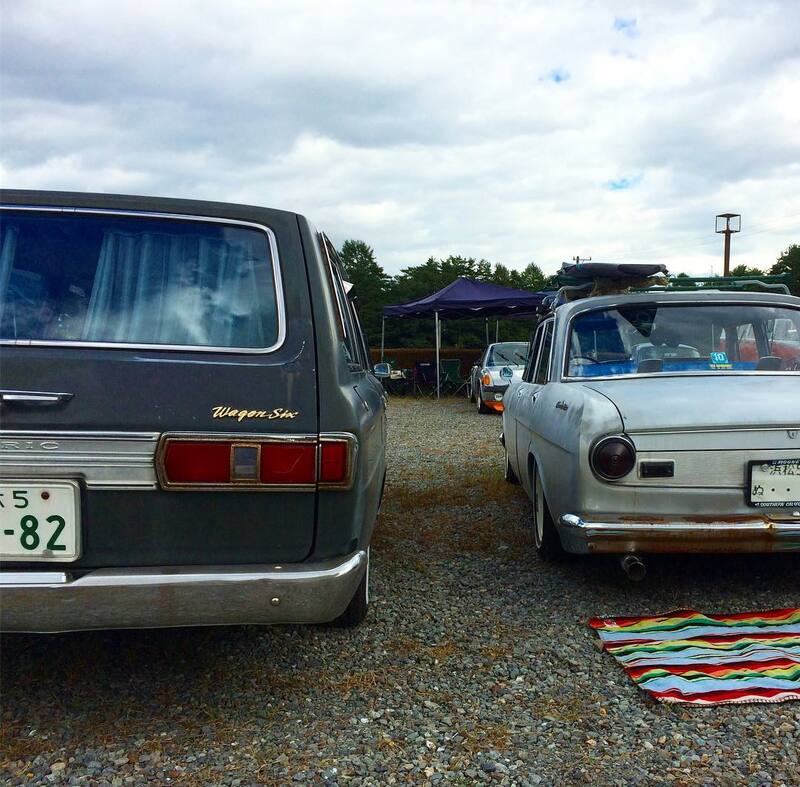 I joined CLUNKERS 2016 of the car show in INA. I appreciated the organizer and all of the supporters at the great event!! I'm looking forward to seeing all next time. It's been a long time to post in three weeks. My car had a few trouble. 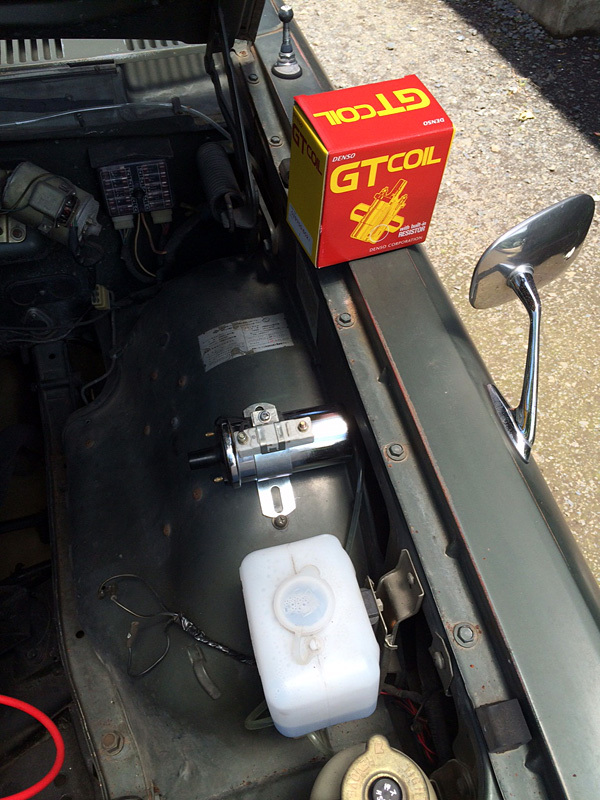 The differential gear oil was leaked and the ball joint covers of the front lower arm were broken. They have already completed repairing. My car was prepared as the transporter for a move into Osaka. I really enjoyed going there without an expressway. At last, I can see the ground. I don't need snow anymore. Spring is nearing, right? I'm home!! Repairing is perfect. 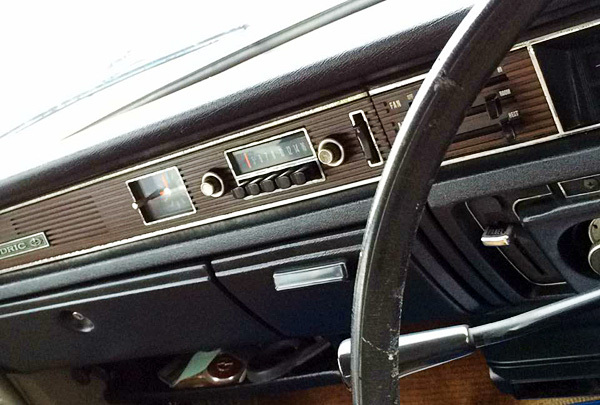 I could enjoy the vintage car life again. A few week ago, my car broke down when I was in my parents home. 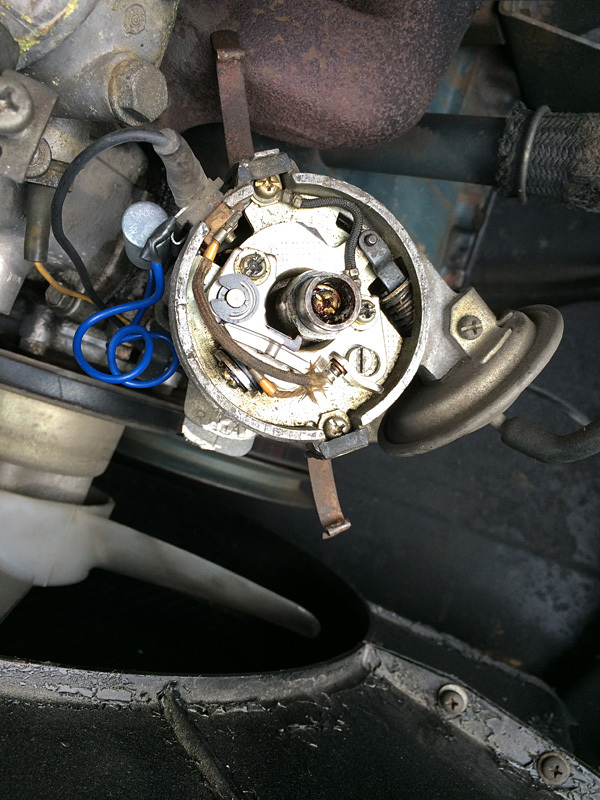 The carburetor didn't work by rusts, that's why my car couldn't run. 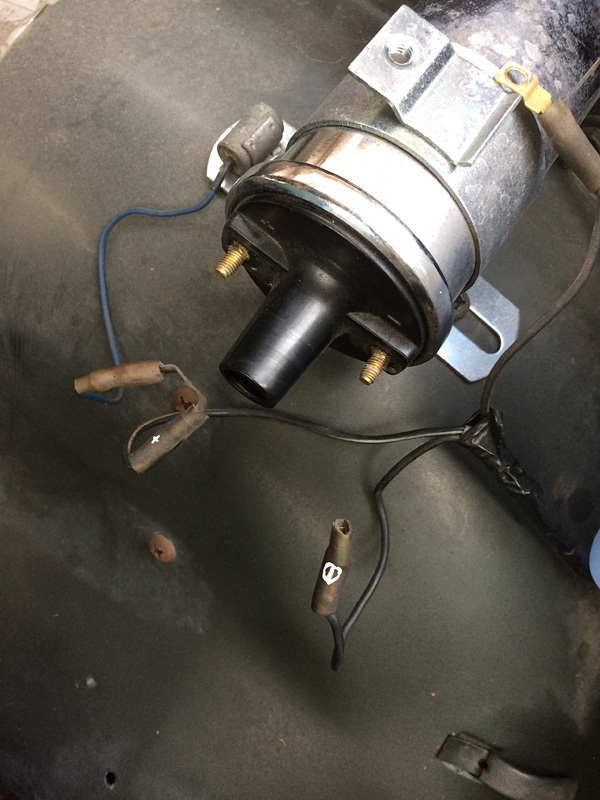 And the ignition coil was also broken. So, I have been going to my parents home for repairing every weekend. At last, I completed repairing last weekend. But it is still imperfect. There is just one trouble. 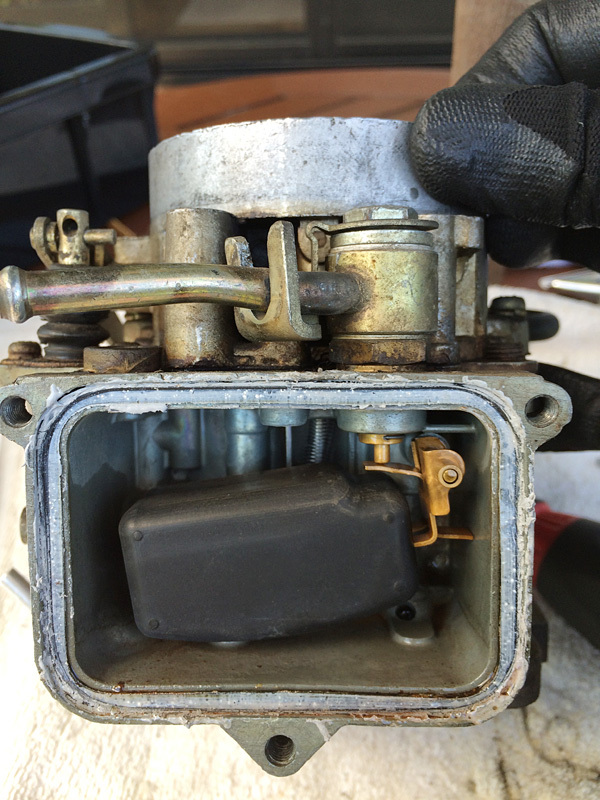 Gasoline leaks a little from the gasoline intake of the carburetor. This weekend and the weekend after next, I would not go to there to repairing. Because I already have other plans, I will go there July first weekend. In the winter season, my town will be negative 10 degrees. 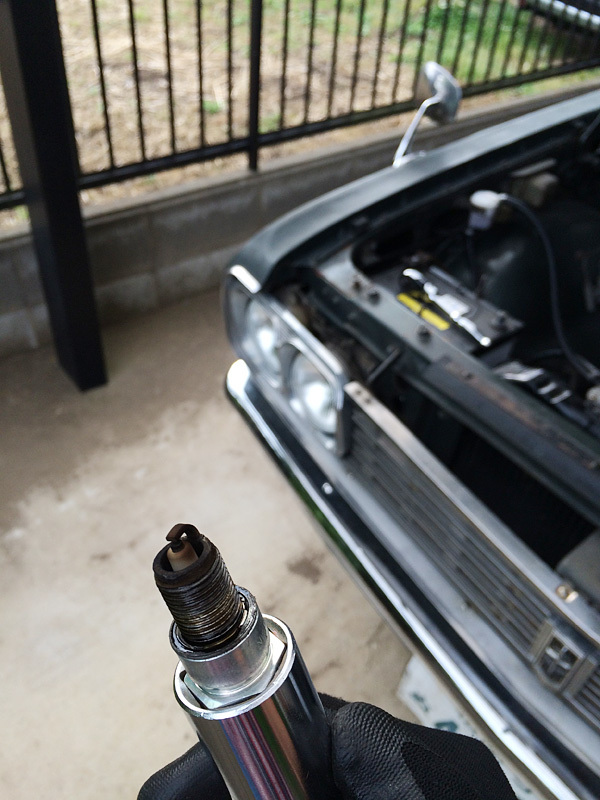 It is so hard to start an engine with carburetor model car in cold morning. My garage is always full with my wife's car and mine. Our garage is always occupied by two cars, my wife and mine. So, the Cedric wagon 6 can not park in the garage. And, if many snows drop down the parking space from the roof, my car would not be able to park there. However, it will be happy for my daughter because it will be good playground. 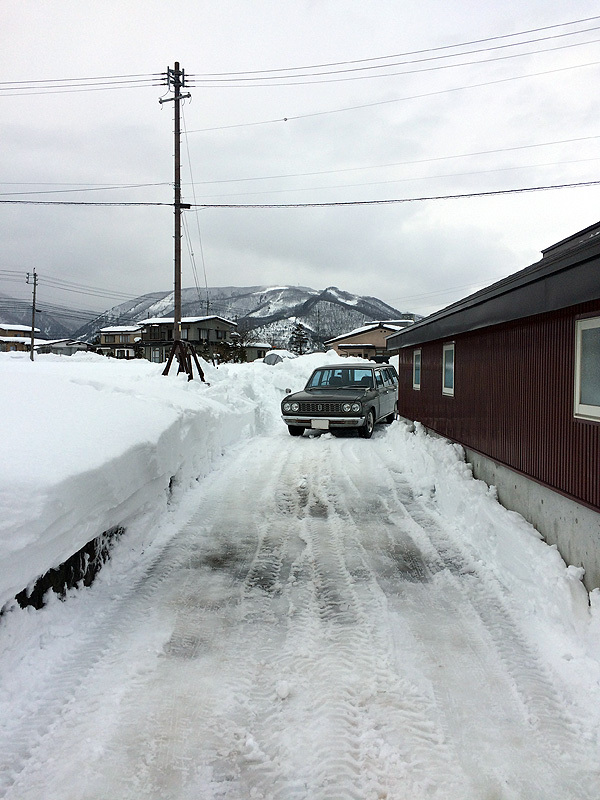 But I am unhappy because it will be hard to remove many snows. This is why in my snowplow (American car) is active. 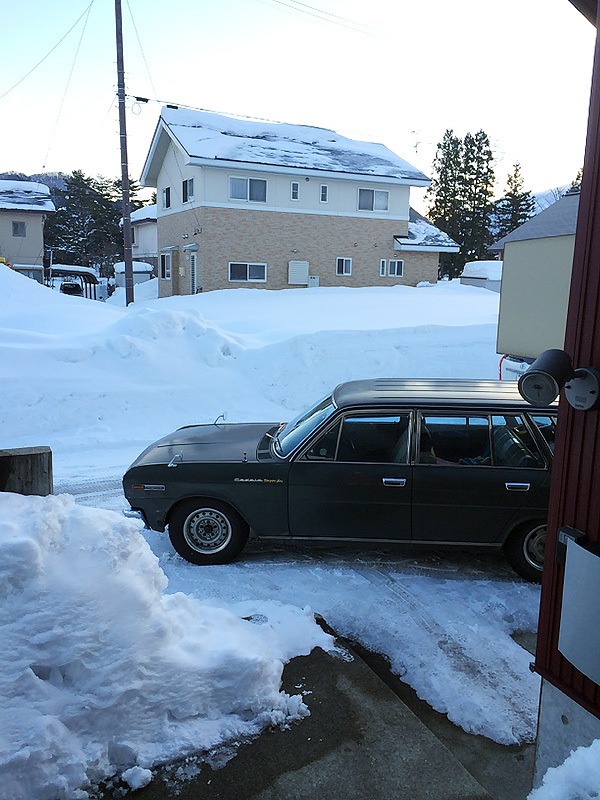 At last, the car became be able to run. I'm so excited right now. 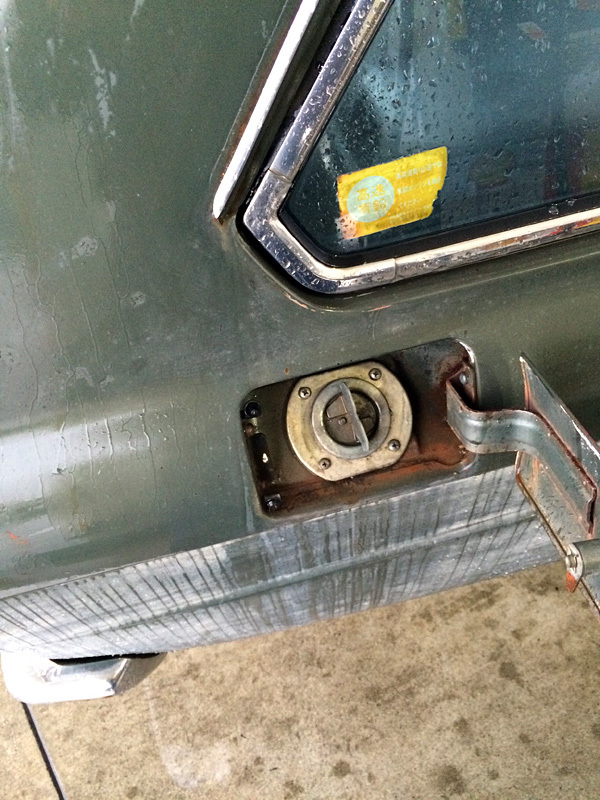 The fuel cap is steel. It's so cool. 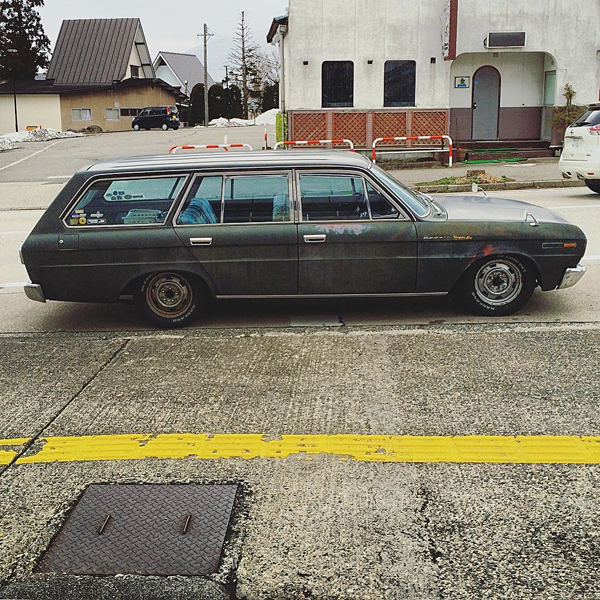 "This car has to use the leaded gas on the expressway." The caution sticker was original and vintage. The dash panel is a great and simple design! !